The "E-Commerce Showcase" module, as the name implies, is a complementary module, to be used only in conjunction with the main "e-Commerce" module. Using this module will allow you to set up a range of showcased products to be displayed, for instance, on your Home. Showcaased products benefit from increased visibility compared to the rest of the products in your online shop. 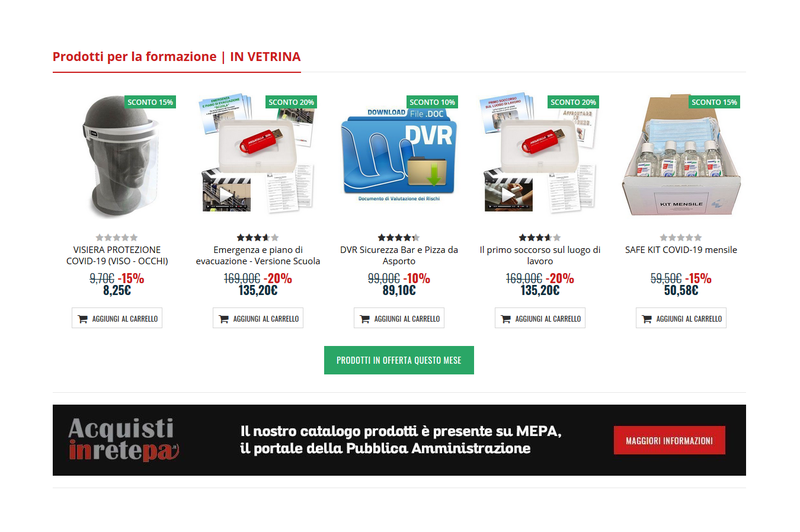 It is common practice to involve shocased products in promotional campaigns and discounts.